Brown University’s recent report on that university’s ties to 18th-century slavery should make any socially conscious Yalie stop and think. Yale, like Brown, was a product of that same colonial era, and members of Yale’s founding generations almost certainly had similar involvement with slavery, either as slave owners or as merchants benefiting indirectly from slave labor. But unlike Brown, Yale has not yet conducted a thorough and scholarly study of its past involvement in colonial slavery. 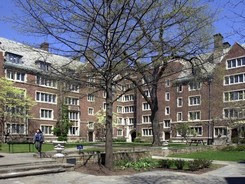 In 2001, three Yale doctoral candidates, employed by Yale’s unions, produced a report arguing that nine of the 12 residential colleges were named for slave owners, but, as the News had reported at the time, some historians criticized that report for failing to provide necessary historical context. The example Brown now sets with its honest accounting of past errors is an admirable example and one that Yale, in the name of scholarship and institutional self-awareness, should consider following. Yale prides itself on fostering open and honest dialogue, but meaningful dialogue must be informed dialogue. 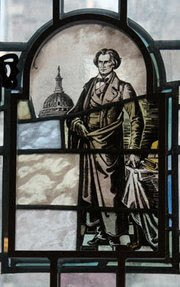 It is time that Yale set the record straight by examining and acknowledging its own history, from the slave owners among Yale’s early professors to the decision in the 1930s to name the newly built colleges after such problematic figures as slavery advocate John C. Calhoun 1804. That said, we are not sure what, if anything, Yale is obliged to do in making amends for any of our institution’s past errors. The Brown report calls for building a memorial, increasing efforts to recruit students from Africa and the West Indies, and emphasizing in freshman orientation the university’s ties to slavery. 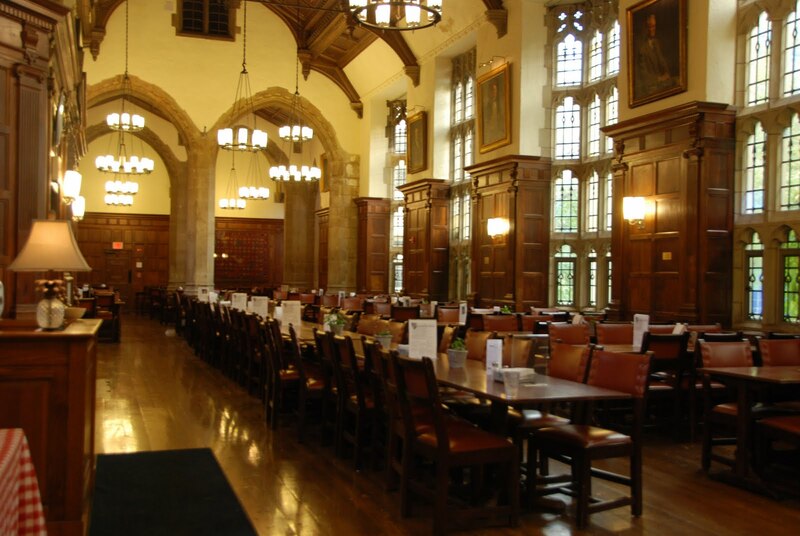 But it is important to remember that every institution is very much a product of its own era — the problems in Yale’s and Brown’s history are really problems in America’s and Europe’s history. Those problems, moreover, are not limited just to slavery. 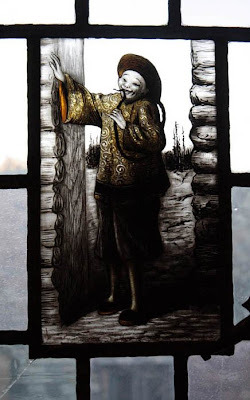 Elihu Yale worked as a merchant with the British East India Company, hardly known for being a paragon of cultural sensitivity, and misogyny and anti-Semitism lingered at Yale until at least the beginning of the 20th century. Any decisions or actions taken after Yale knows the facts of its complicity in slavery should reflect the fact that Yale’s focus should be on fostering a healthy community on today’s campus. 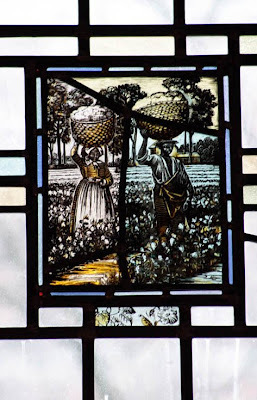 To the extent that slavery continues to mar the environment of our temporary home — as does, arguably, the window in the Calhoun dining hall that depicts working slaves — the Yale administration would be remiss not to address those wrongs. But Yale’s commitment to a respectful multicultural environment does not need to be based on Yale’s need to right a past wrong — diversity is beneficial in itself, a point that risks being obscured if such measures as broader recruiting are couched as justification for a potentially dirtied past. But Yale cannot acknowledge its complicity in prior wrongs until it figures out what exactly those wrongs were. It is time for Yale to follow Brown’s lead and embark on a meaningful study of slavery’s imprint on our university. such utter crap. past complicity is only that. current apologetics is just pc ignorance of history, censorship of history and mind control. Anachronism is just that. Measuring the past by current style and rewriting fact or even apologizing for what is already past and done...utter ignorance. Lets just say black is white and white is black regardless of history.